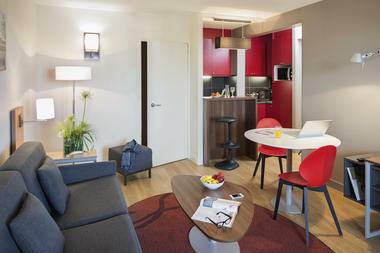 The cosiness of an apartment but with all the services of a hotel. 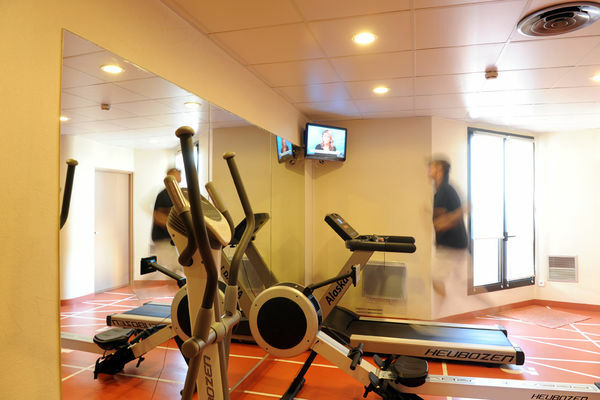 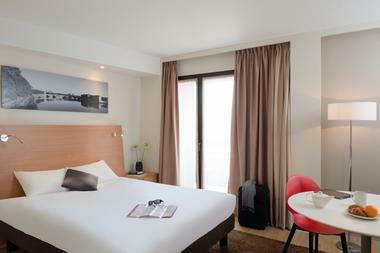 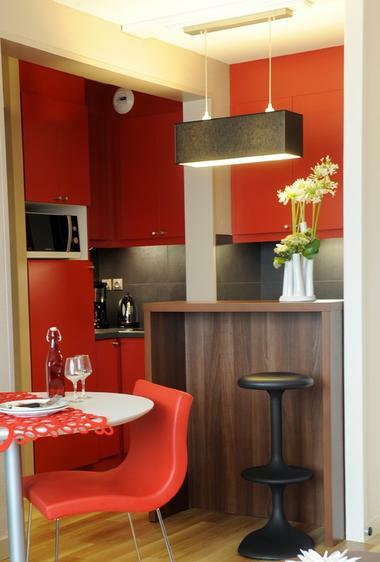 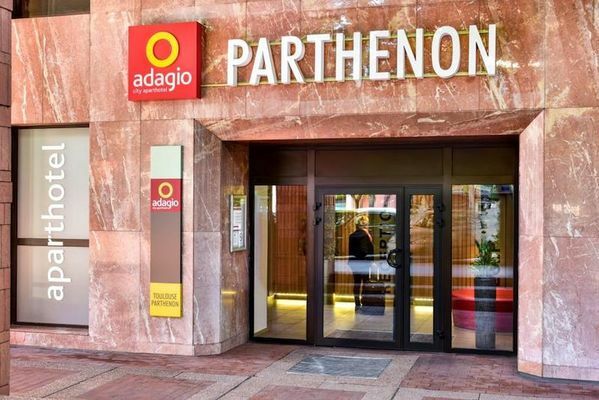 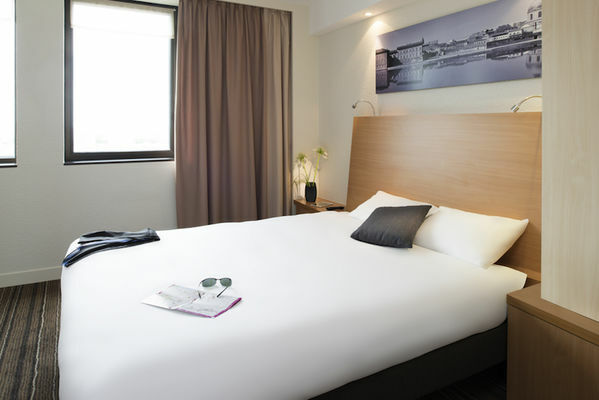 The Aparthotel Adagio Toulouse Parthenon is ideally located in the centre of Toulouse, a few minutes walk from Place Wilson and Place du Capitole, 15 minutes from the airport and the Airbus Training Centre and welcomes guests for both short and longer stays. Ideally located in the city center of Toulouse, your 4 star aparthotel is near the Wilson square and Capitole square and 2 minutes walking distance from the main SNCF train station. 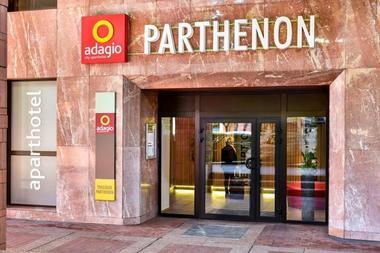 The Adagio Toulouse Parthénon is also 15 minutes away from the airport and the Airbus Training Center. Our 99 apartments from Studio to 1 bedroom apartment for 4 persons (50m²) offer : fully equipped kitchen, separate bedroom, living room with sofabed and desk, panoramic view of Toulouse, some have balconies. 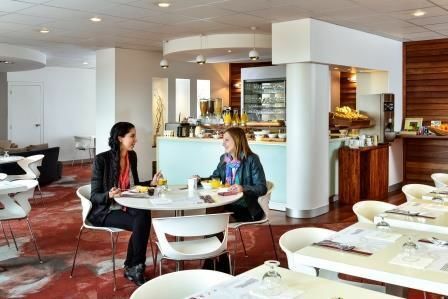 Our reception team is available 24h and we have a daily cleaning service (except Sundays).